We are one of the first law firms to sign-up to the newly formed Law Society’s Pro Bono Charter, helping to provide justice for those who cannot afford to pay for legal services. The solicitor profession’s commitment to access to justice is exemplified by the founding signatories of the Law Society’s Pro Bono Charter, said the Law Society of England and Wales when it announced early adopters, that include firms, in-house teams and organisations, as well as the Government Legal Department. “The Pro Bono Charter founding signatories are providing a beacon for the profession by making this public commitment to improving access to justice for those who cannot afford to pay for legal services or access legal aid,” said Law Society president Robert Bourns. 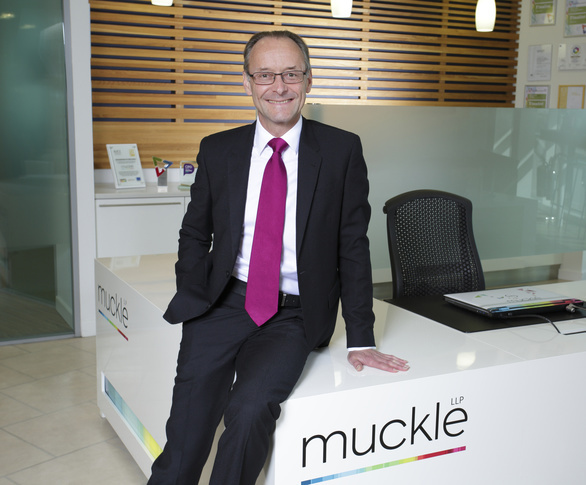 Hugh Welch, senior partner at founding signatory Muckle LLP, said: “Pro bono work is a great way of making a real contribution to the communities in which our people and their families live and work. We have supported access to justice for those who can’t afford it for many years, offering our services on a pro bono basis to a wide range of clients including successful community projects like St Chad’s Community Project in Bensham and environmental charities like Tyne Rivers Trust and Bill Quay Farm. 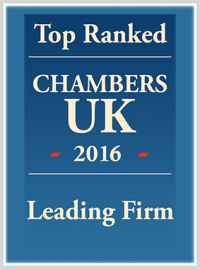 The work that we do enables a great many smaller charities to access legal advice of the highest quality on an entirely unpaid basis. Robert Bourns added: “The Pro Bono Charter offers a framework to unite the solicitor profession’s pro bono strategies, policies and learning and further enhance the impact of the pro bono work carried out by our members. “Solicitors do a huge amount of unsung pro bono work, providing voluntary, free legal services to those who cannot afford them or access legal aid. This ranges from larger firms supporting law centres or providing pro bono legal advice to charities, through to smaller firms giving free advice to clients who are unable to pay. “The Law Society continues to underscore the importance of appropriate levels of investment in the justice system, which is a key public service like the NHS and education. For more information and advice, please contact Hugh Welch.